Your website is your first impression online and making sure that it’s branded, optimized and mobile responsive is essential. If you are looking to enhance your website or looking to learn more about your WordPress platform, we encourage you to join us on October 15th from 12:00 to 1:00 at Roam Dunwoody for our lunch lesson on: WordPress 101. There are some big reasons why more than 60 million websites are powered by WordPress. 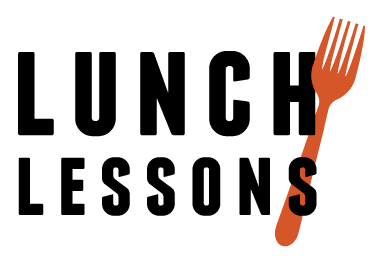 During the lunch lesson, our team will help better explain why WordPress is the best platform for your business, how to keep your site secure, optimization ideas and how your website should be working for you! Since your website is the only online marketing piece you own, making sure it’s done correctly is essential! Our team is here to help you become the most knowledgeable about WordPress and your online presence. Visit with our Digital Marketing Manager Hillary Byers and Nick Goebel of Goebel Media Group to learn more about how to get the most out of your web presence! Don’t miss this opportunity to learn more about getting the most out of your foundation in Internet marketing, your WordPress website.